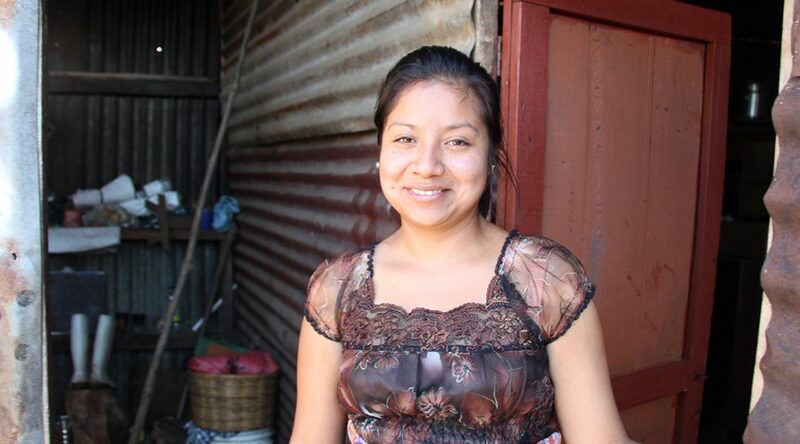 Transita’s parents work as day laborers in agriculture, and her father also grows his own corn and beans. In addition to supporting Transita, her parents also care for her younger brother and grandfather. With the needs of the household to consider, Transita had to get creative to make her dreams come true. Transita (right) and her mother, Gilberta, make tortillas together. A pile of dough is ready to be transformed into tortillas. Transita started her business selling tortillas in 2014 with just the money she had in her pocket and a bit extra form her parents. She typically sells more than a $100 a week worth of tortillas, which helps not only pay for college, but also for other needs of her family. By 2015, she was able to pay for her college enrollment. Transita is well on her way to achieving her dreams. She’s now in her third year of college, pursing a degree in education. “I study very hard to get excellent grades,” Transita said. “It’s a big challenge because I have to make and sell tortillas all day and then study hard at night. Transita doesn’t shy away from hard work, and tells those younger than her how important it is. 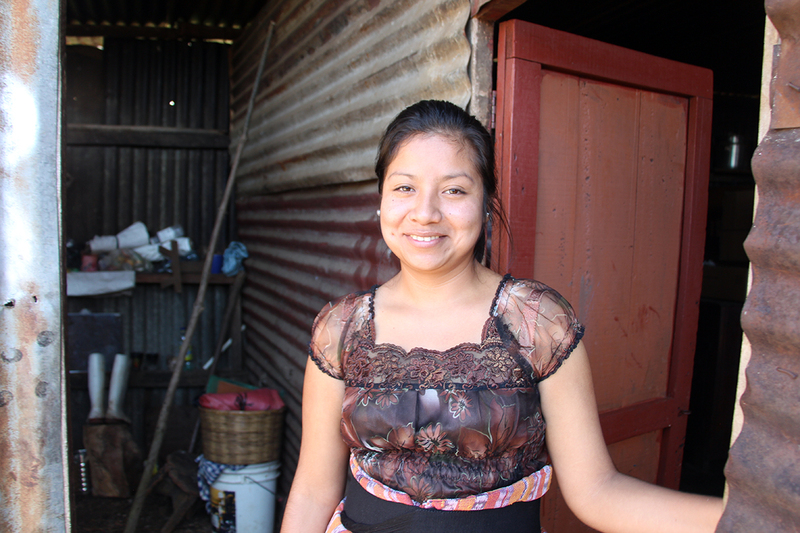 As Transita works toward completing her college education, her dreams are evolving and growing. Help support a dream. Sponsor today.